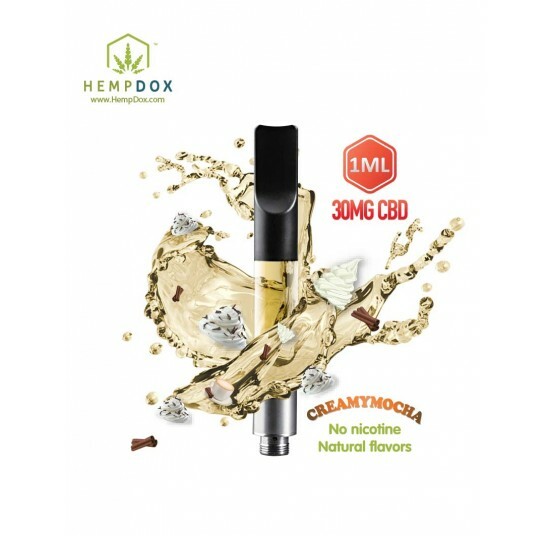 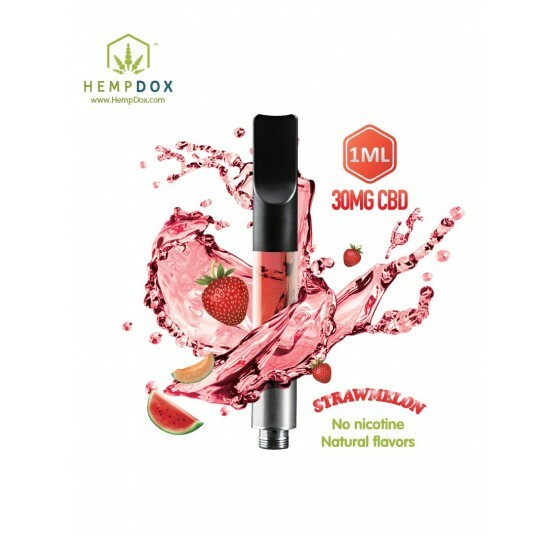 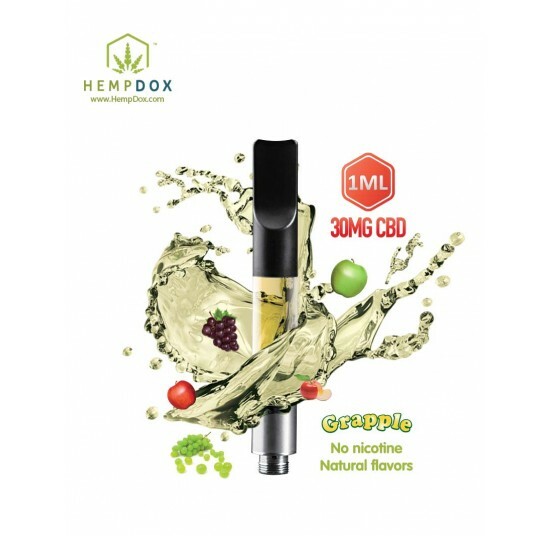 HEMPDOX #1 Selling CBD Vape Oil, CBD Tincture, & CBD Vape Pen. 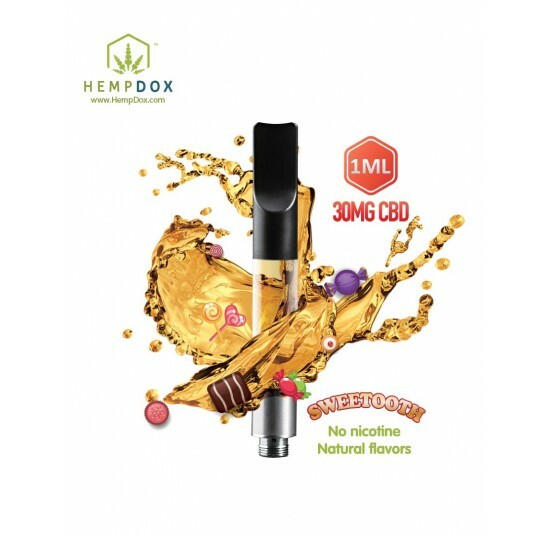 Our CBD line is manufactured from 100% Natural Hemp, and is available for use as a vape oil, vape eliquid, cbd tincture, & CBD Vape Pen. 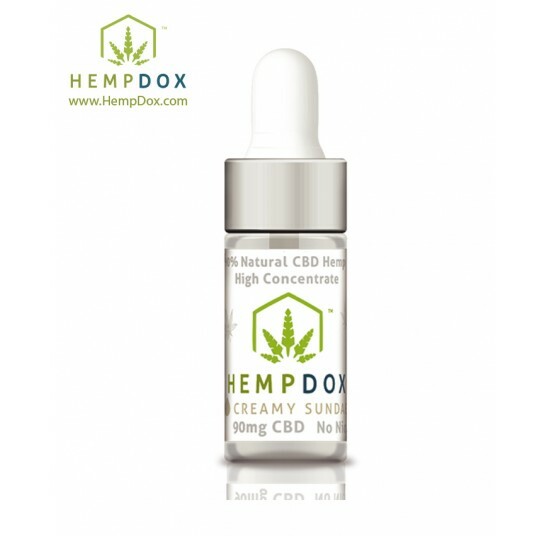 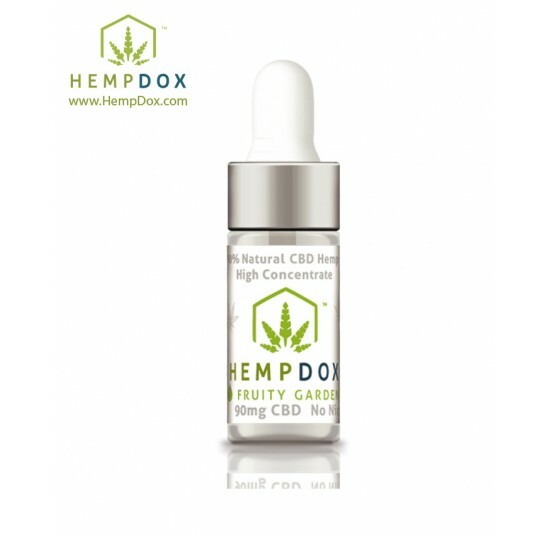 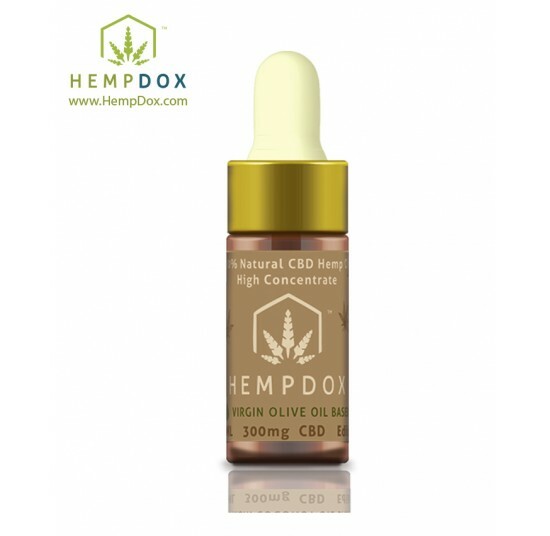 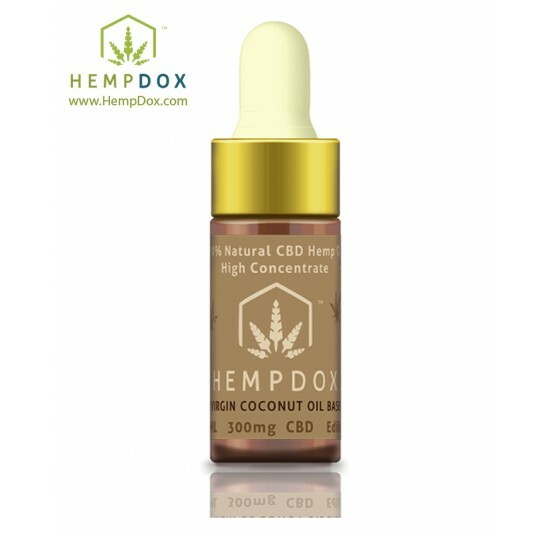 HempDox keeps Mother Nature in the equation and is dedicated to bringing you natural CBD products with actual effectiveness.100% natural high concentrate CBD and other natural pure ingredients ensure high quality and safety.